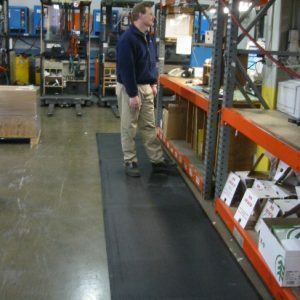 The Classic SmartCells® Anti-Fatigue mat is built with industrial quality and combines features such as beveled edges and stability with style and elegance to blend perfectly in any house or office setting. 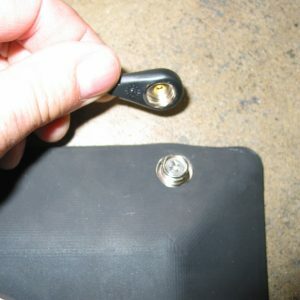 The unique SmartCells structure acts like springs that cushion as weight is applied, then rebound when the weight shifts, which returns energy and reduces fatigue. Our patented anti-fatigue products are ergonomically engineered to provide an optimized surface for standing activities and come with a strong, industry-leading 8-year warranty to back up our commitment to both built-in value and best practices. Size Choose an option24" x 36" x 0.5"36" x 60" x 0.5"24"x 68" x 0.5"
24" x 36" x 0.5", 36" x 60" x 0.5", 24"x 68" x 0.5"